The free-floating barrel of the Tikka T3 Varmint effectively eliminates vibration and will not overheat, even during a fast-paced varmint hunt. The synthetic stock has an extra wide fore-end for bench rest shooting, and the swivel stud accommodates either a bipod or a sling. 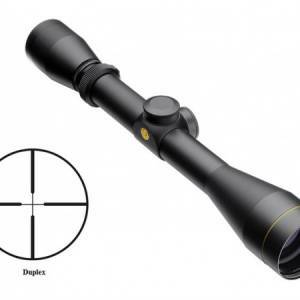 The ergonomically designed Varmint cheek piece with a large scope provides for a comfortable head position.